My first ever teacher meet up happened in February. 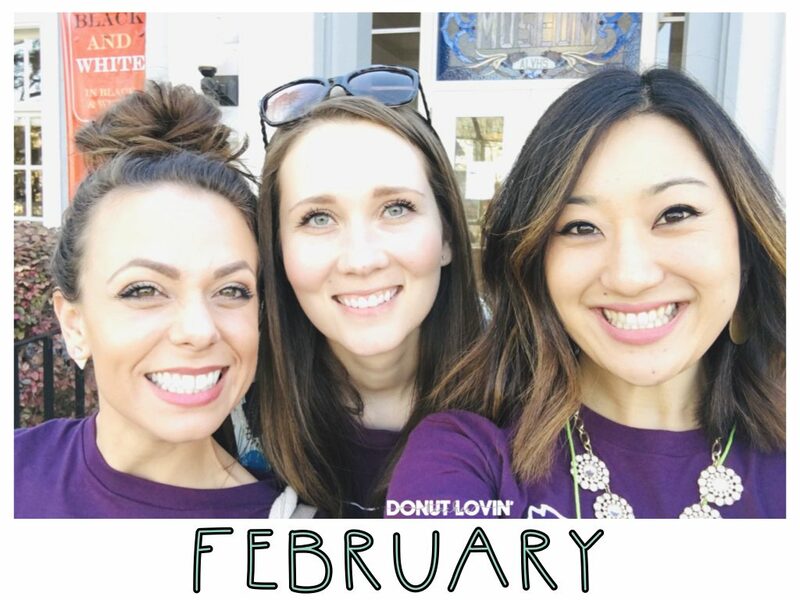 Four amazing teachers put together a day filled with fun! Not only did I have the chance to connect with other educators on a scavenger hunt around the town of Pleasanton, but there were also tons of prizes to win! I loved being able to spend the whole day with people like @supermrsk and @toocoolformiddleschool! They are both such awesome educators and friends! 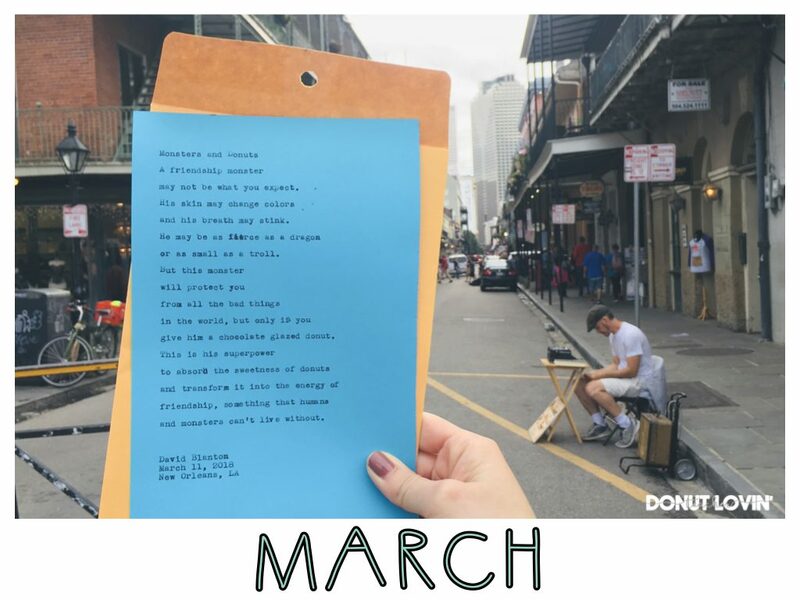 In March, I took a birthday trip to New Orleans! I came across a street artist who was writing poetry! You could tell him any topic, and he would compose a poem for you at the price of your choice! 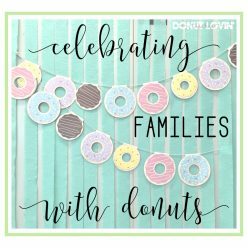 I had been planning to write poems with my students about monsters from different perspectives, so I gave him two words: monsters & donuts. 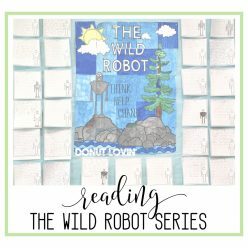 He surely did not disappoint, and my kiddos were so inspired…it was a great launch to our poetry unit! At our school, we showcase student work in an Exhibition Night rather than having a Open House Our project work was surrounded around the Constitution, specifically the Preamble. Our fifth grade classes focused in on each of the values listed in the Preamble and created an artistic interpretation of it. Some did paintings or drawings, while others wrote songs or plays! 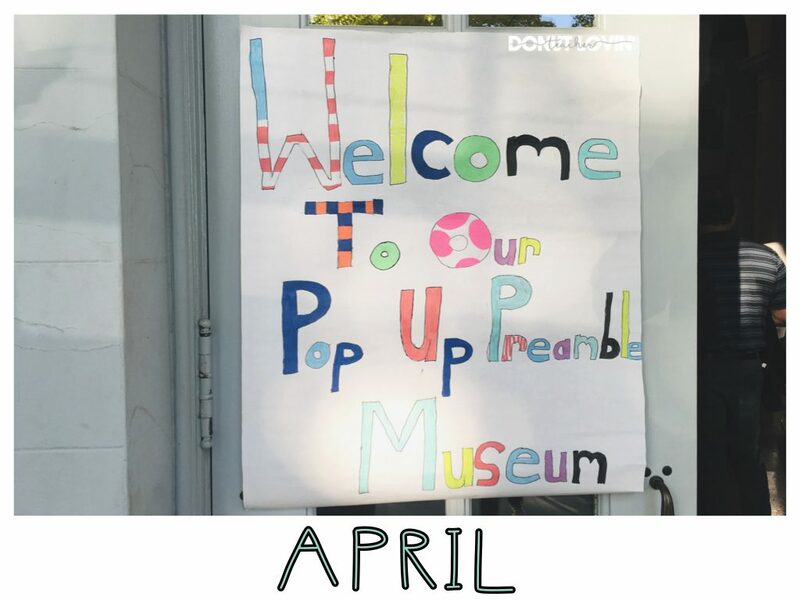 Their work was displayed in a local art museum for one night in our Pop-Up Preamble Museum! Anytime I get to share a part of my family history with my students, it is a proud moment. 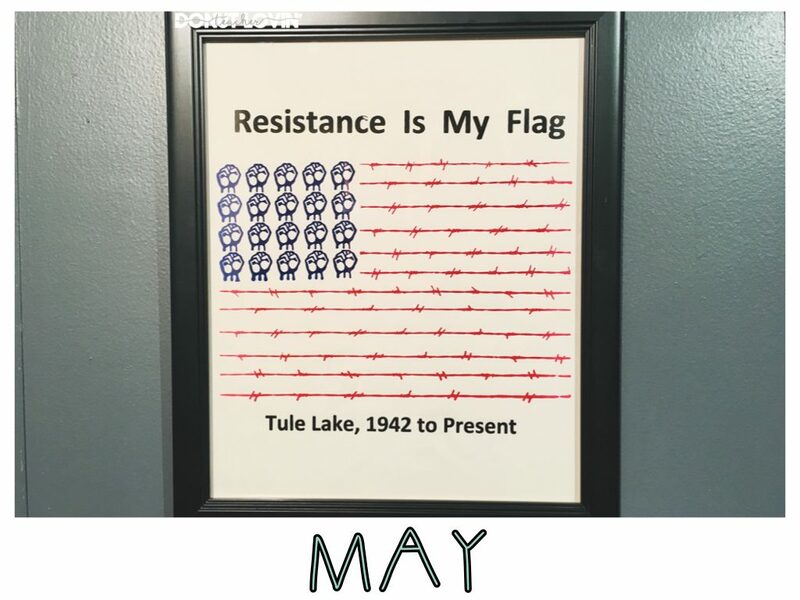 The graduate students of anthropology at Chico State did an amazing job putting together an exhibit on the Japanese American experience, especially during the mass incarceration of those living on the west coast during World War II. Being able to share this with my students after reading the novel Sylvia and Aki was definitely a highlight. We headed to Vegas as a staff to learn more about the Expeditionary Learning (EL) Curriculum we would be adopting for Language Arts. We spent a couple of days learning and practicing structures and familiarizing ourself with the different components of it. There were a lot of great takeaways and I could’t have been happier to have human rights and athlete leaders of social change as two of our topics! Plus, it was so much fun to connect with our school teaching team outside of school! 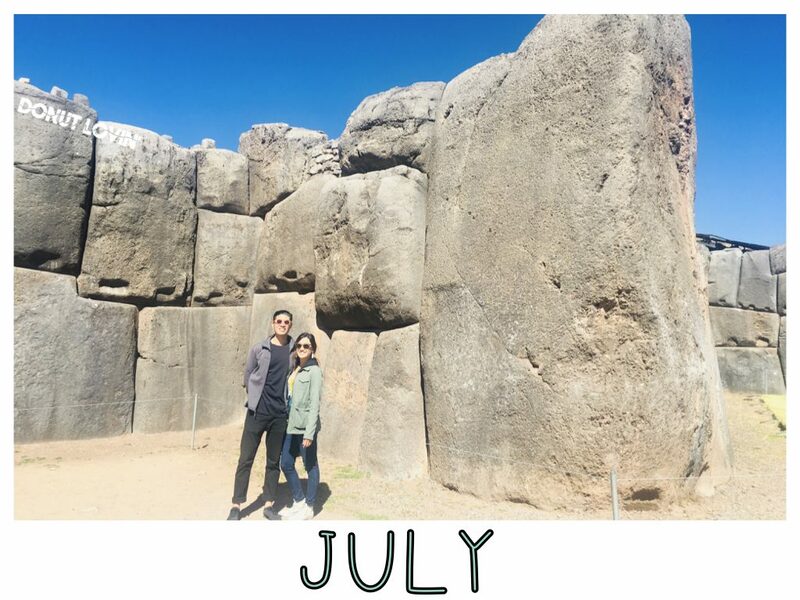 The only full month of summer, July was full of relaxation, celebration, and travel. Besides being able to meet up with my teacher friend Stephanie from @mathwithmsyi, we also celebrated our friends’ wedding and took our own honeymoon to Peru! I got to live my life dream of experiencing the Nazca lines and walking the ruins of so many Incan and pre-Incan sites while eating tons of carbs! 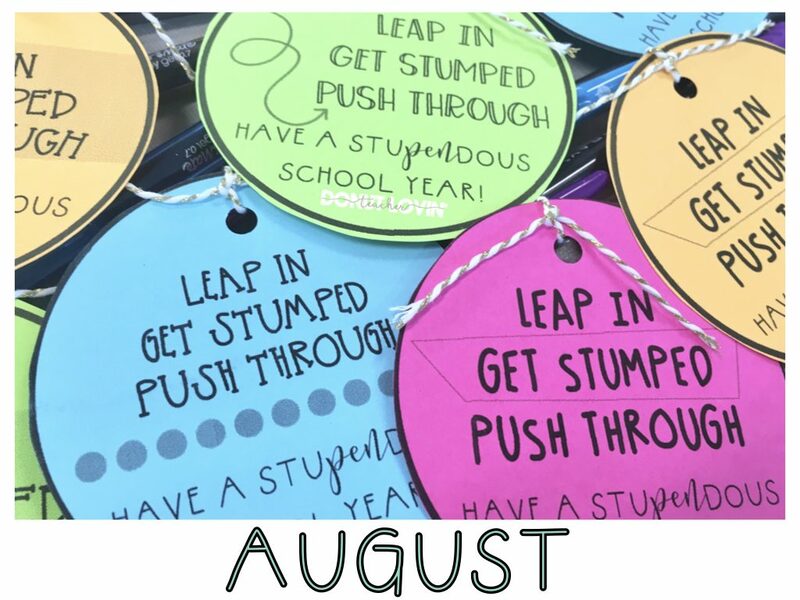 Back to School month! Every year our school comes up with a different year-long theme. This year is about being ok with not knowing, but finding ways to problem solve! Every year I love reflecting on my classroom environment and having the opportunity to try something new! I got to meet my students, who basically become my school family for the school year. In the month of September, I tried out something new. 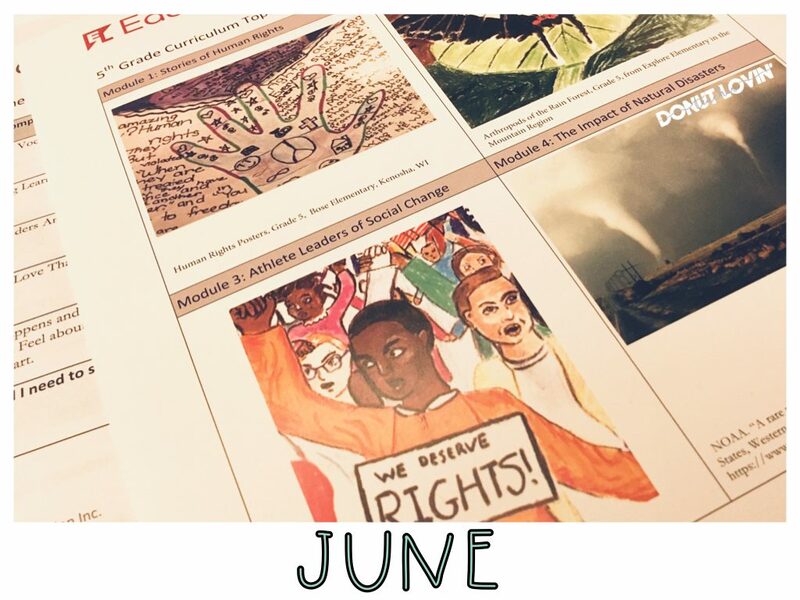 I turned an end-of-year project into a beginning-of-year project and absolutely loved it! My students make a timeline filled with historical events their family members remember or were impacted by. 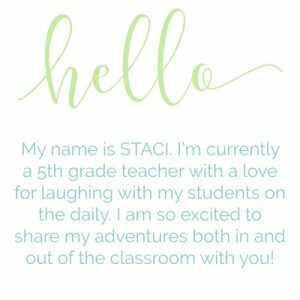 I loved using this as a “get to know you” activity rather than a year-end wrap up activity. 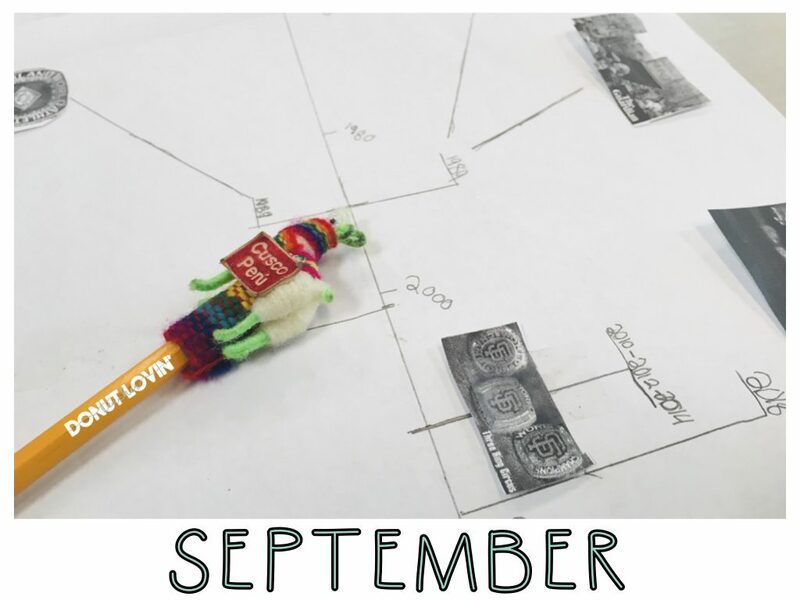 We also got to use this opportunity to practice timeline and measurement skills! 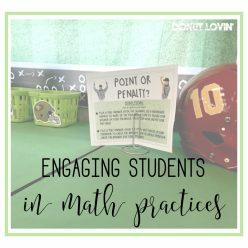 @fancynancyin5th is a genius for this persuasive Halloween costume activity! It was definitely a highlight in the month of October! My students were so creative and really do know more about me than I realized! One of the criteria I made the students consider was that it must be a DIY costume. 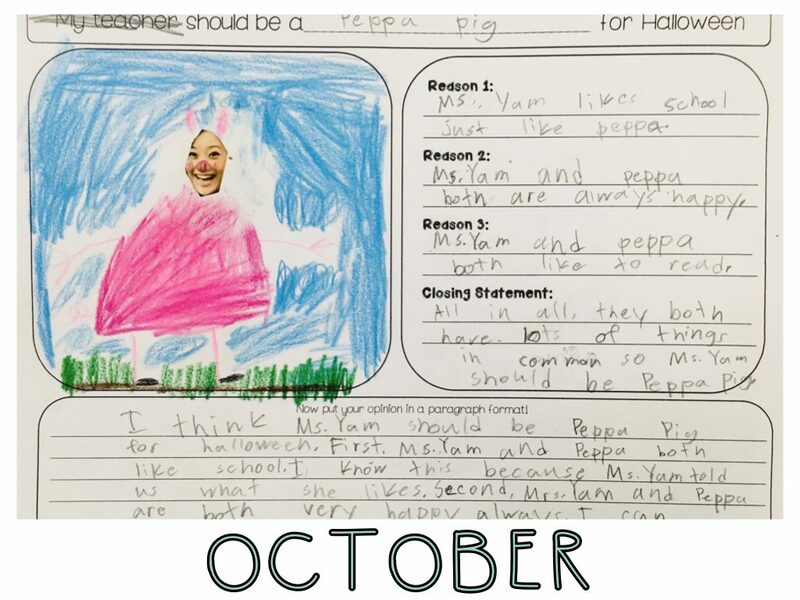 I let my mom pick the winning one, and I ended up as Peppa Pig for Halloween this year! 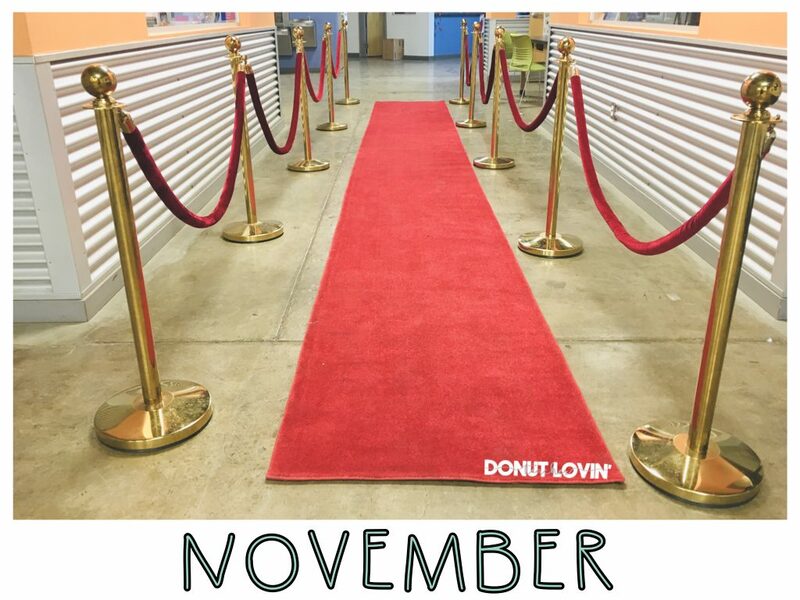 At the end of our first module, we rolled out the red carpet for our fifth graders! They wrote and performed monologues that they memorized based on characters from Esperanza Rising and absolutely nailed it. I was blown away by their confidence on stage, despite how nervous they were! They also ALL memorized it! Proud teacher moment. In November, we also experienced a lot of challenges and changes being so close to the Camp Fire, but my kids were so resilient. December went by too quickly! After being out of school for three weeks, with the fire, Thanksgiving break, and fire recovery, we didn’t have that feeling of the long stretch to make it to break. It just quickly snuck up on us! My favorite was having my classroom full of smiles and laughter again. It truly made me realize that despite how I want my classroom to look, the most important thing is the people that fill it. 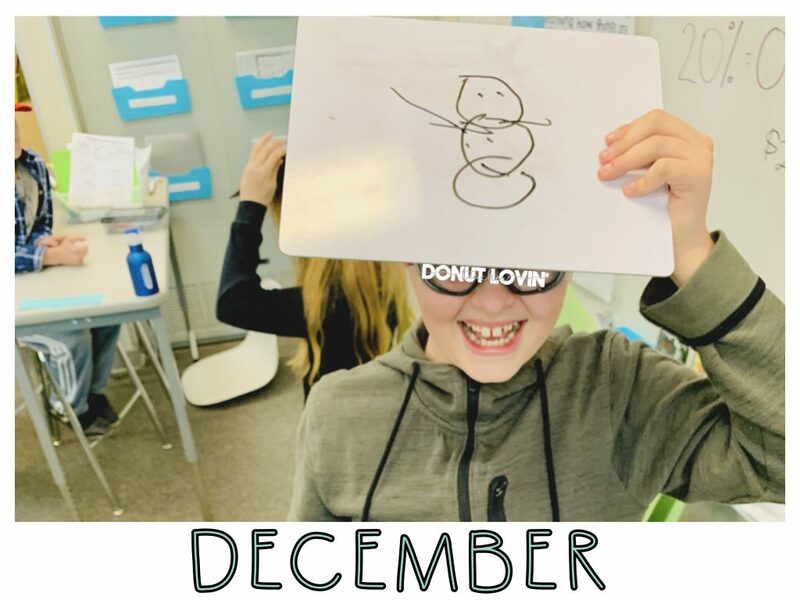 *Saw this fun idea from another teacher on Instagram that challenged students to draw a picture while the whiteboard was on their head. We had so much fun with it!! 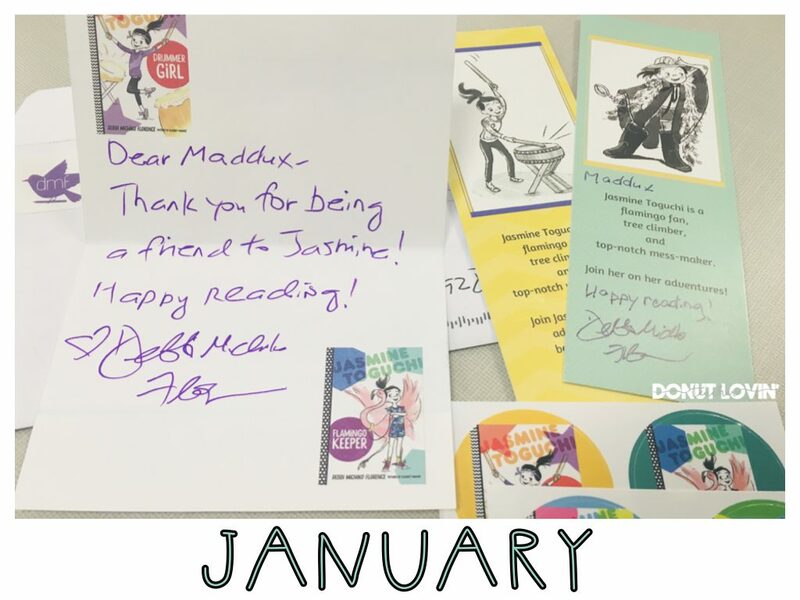 I can’t wait to see what highlights are waiting to happen in 2019! Happy New Year!